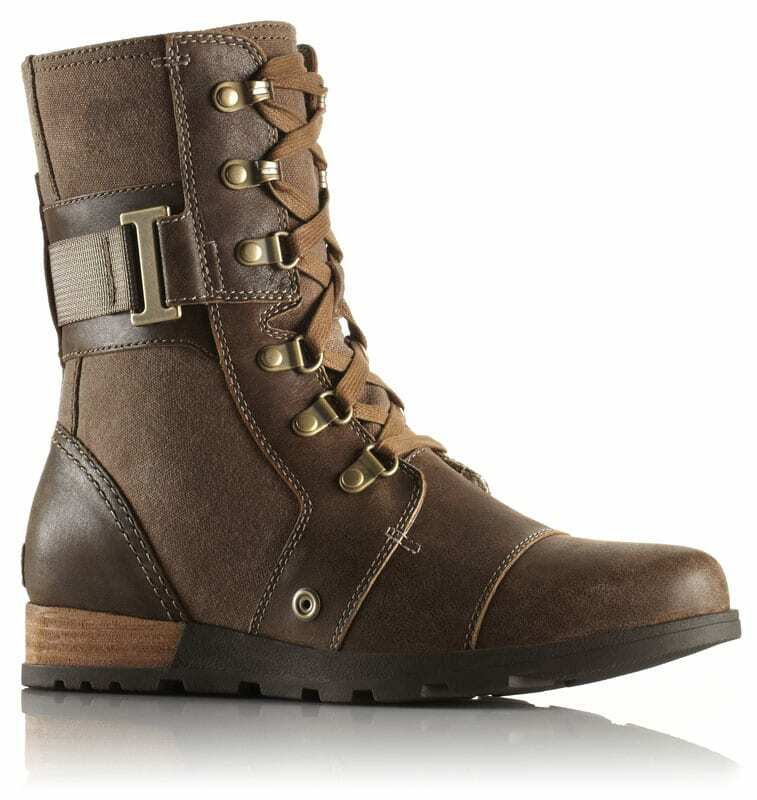 “Know before you go” is a pretty good rule of thumb before you head into the great outdoors to try a new activity. 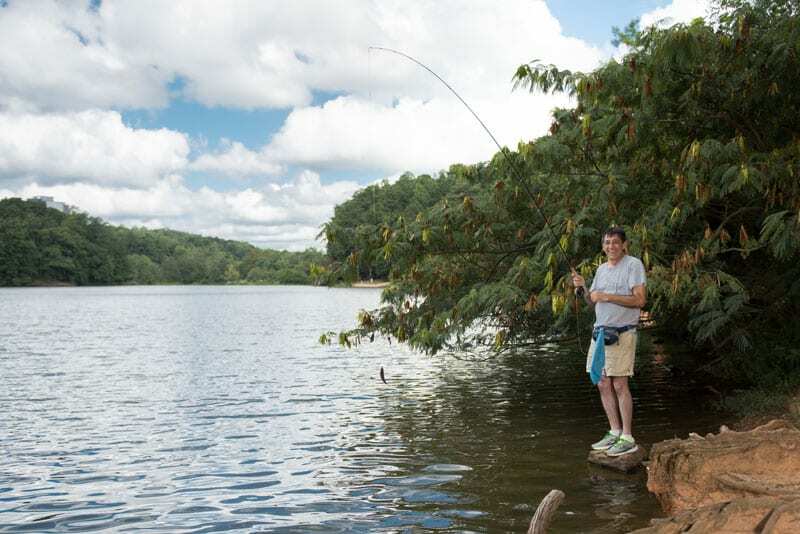 So, why not check out one of these Atlanta destinations to prep for everything from your summer fly-fishing trip to a bike ride through the Smokies? While living in San Francisco, Kevin McCauley and his wife had a plot at a community garden. When they moved to Atlanta, they wanted to recreate that experience. 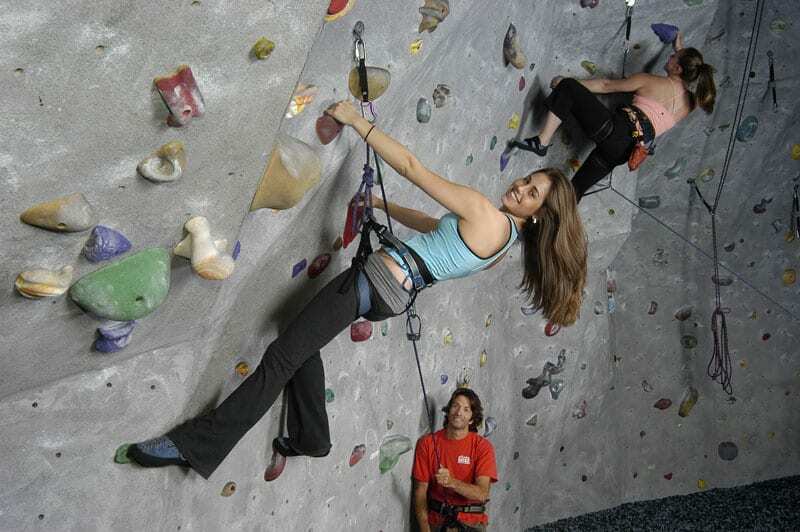 A RUGGED OUTDOOR ADVENTURE TEACHES AN AT-RISK LOCAL TEENAGER VALUABLE LIFE LESSONS. Saying I had an interesting summer is an understatement. While most 16-year-olds take the summer as a time to relax, spend time with friends, and indulge in technology, I (and seven other at-risk teens) had quite a different experience: Outward Bound, a 28-day wilderness expedition on the Suwannee and St. Johns rivers in Florida. CHASTAIN HORSE PARK with Caroline Cohen. Reconnecting with a childhood passion and the challenge of figuring out how to get a more than 1,000-pound creature to cooperate with you. 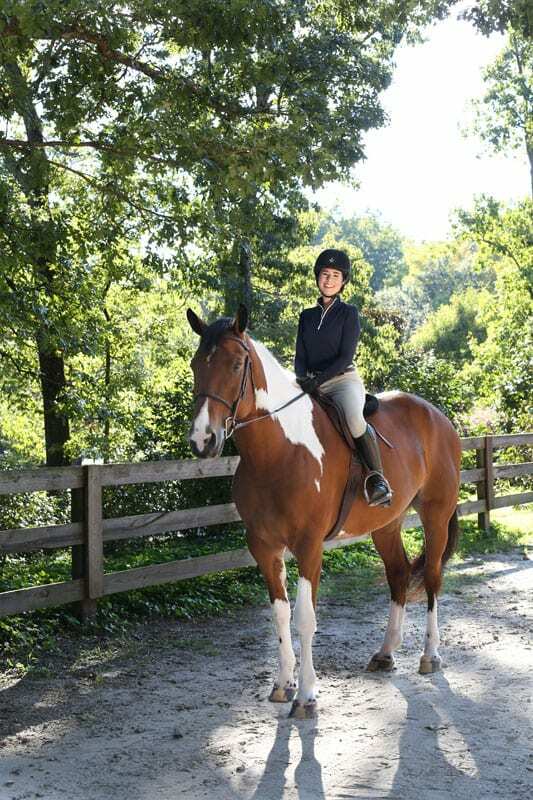 These are just two of the many reasons Caroline Cohen decided to start riding at Chastain Horse Park (CHP). Holding triangle pose on a paddleboard while floating on the Chattahoochee might sound a little intimidating to yoga beginners. 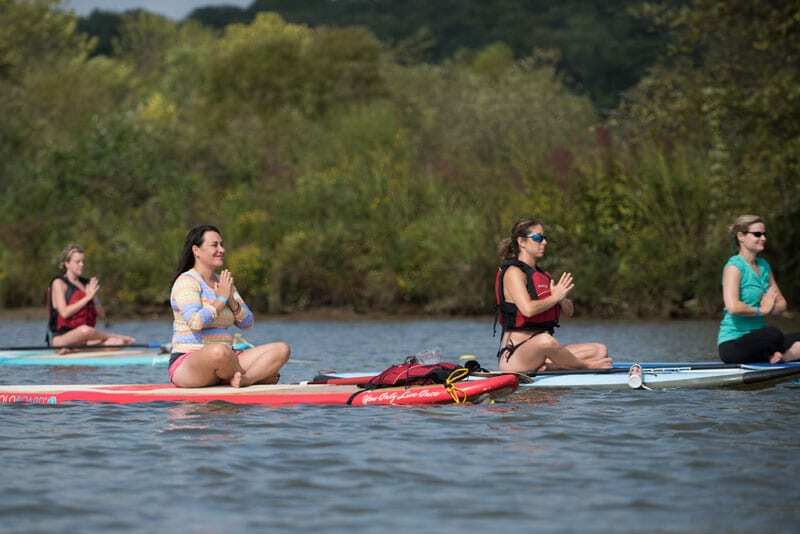 But Laurie Ben-Moshe doesn’t let the challenge stop her from enjoying the stand-up paddleboard (SUP) yoga classes offered at Morgan Falls Overlook Park. 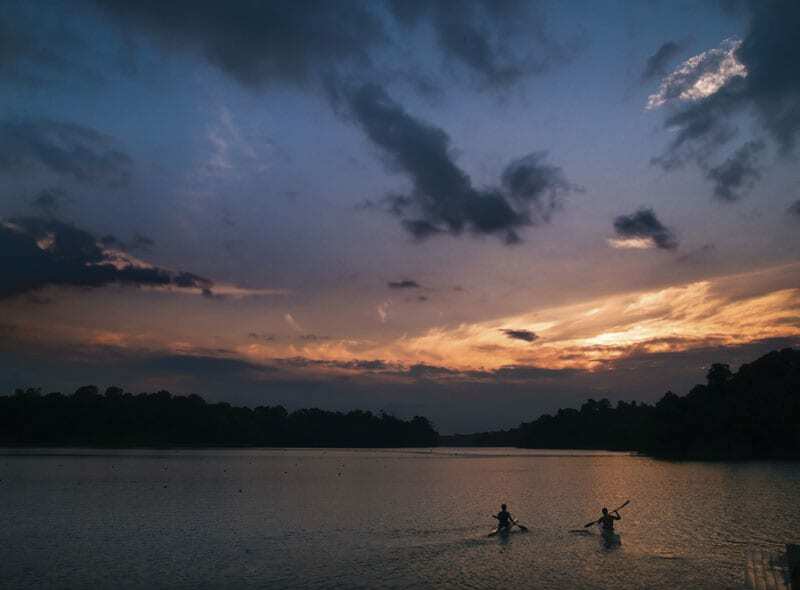 Fifteen years ago, Brookhaven resident Camilo Duran discovered his slice of peace and quiet in the city: the lake at Murphey Candler Park (MCP). Duran typically fishes there two to three days a week, early in the morning on weekends or in the afternoons during the week.